Air Optimization Products There are 3 products. 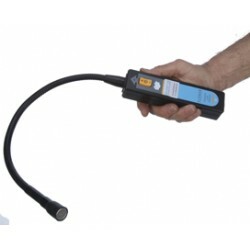 This Handheld Electrostatic Meter is an ideal tool for manufacturing lines in the Plastic and Textile Industry as well as many others. 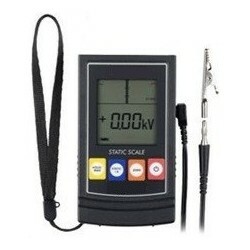 The meter will assist you to easily detect the amount of static charge at specific points of your line, as well as establish if your antistatic ionizers are operating as they should. 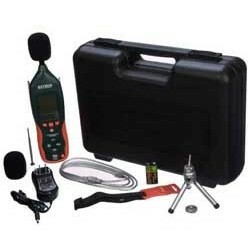 NEX FLOW™ "FLEX.US" Ultrasonic / Ultrasound Leak Detector The FLEX.US ultrasonic leak detector kit comes with the FLEX.US unit and manual and utilizes two AA alkaline batteries (included).